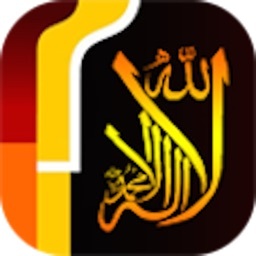 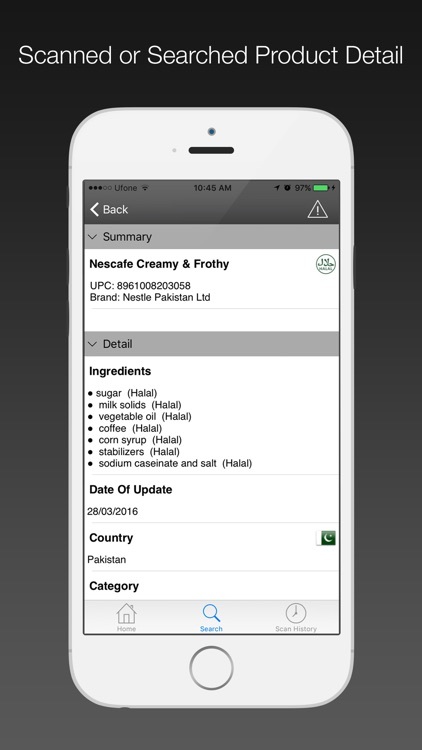 Ask Halal app provides an easy and intuitive way to access an expanding database of Halal, Haram and Mushbooh food items. 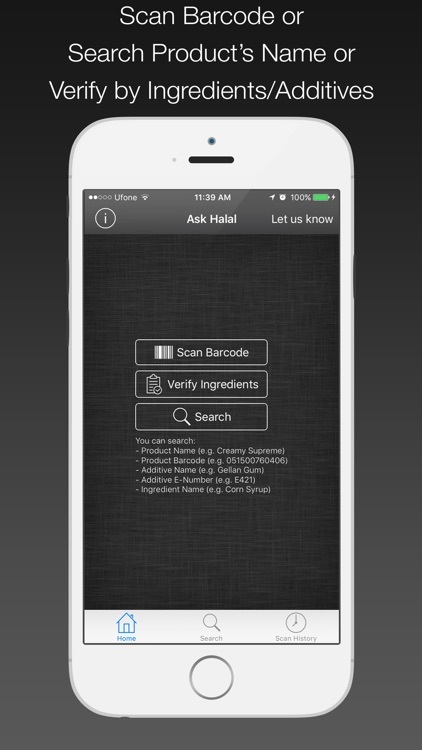 Retail products can be checked by scanning their barcode or by searching their name. 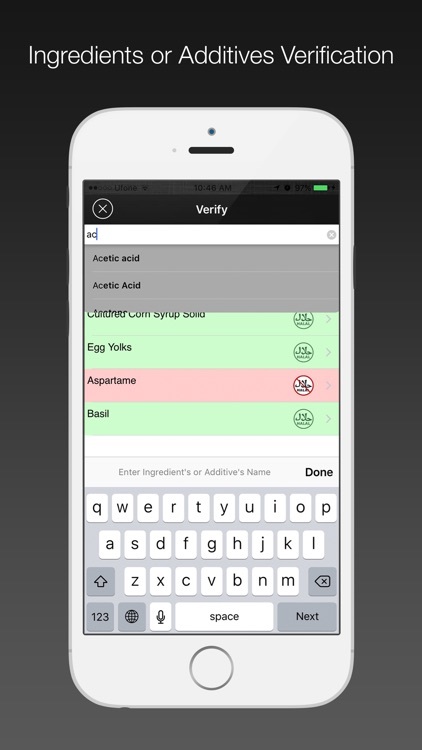 If a particular product is not found, user can check its ingredients and additives in the app – one by one. 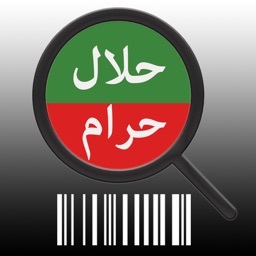 Finally user can submit the product details to us. We would check its halal/haram status and will update it in the database.